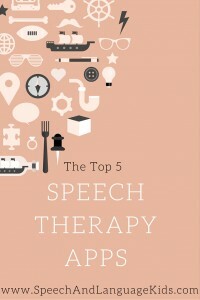 Check out these amazing speech therapy apps that I have been using with my students. I prefer using my I-Pad with these apps, but you could also use your I-Phone or I-Pod as well. 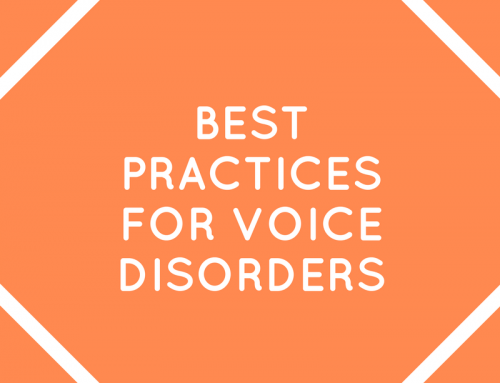 You don’t have to be a speech-language therapist to use these, either. 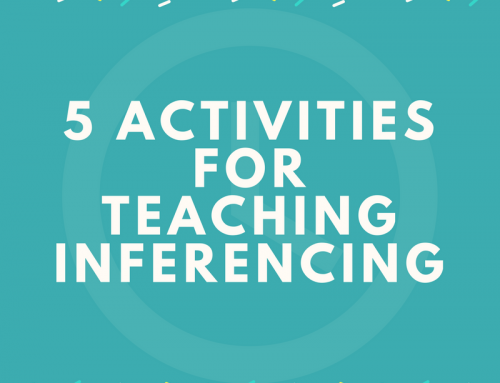 You can use these at home with your child to work on speech and language skills. Also, check out the references section at the end of the post for my favorite (and most protective) cases! Cost: There is a free version which just gives you one sound to work on. After that, you can buy each sound separately for between $2.99-5.99 or you can pay $49.99 and get all of the sounds. That’s what I did, but if your child is just working on a few sounds, I suggest just buying the ones you need. Features: This speech therapy app contains sets of pictures based around the sounds we target in speech therapy. For example, if your child is working on learning the /p/ sound, it contains words with /p/ at the beginning, middle, and ends of words. It also allows you to view those words individually (as flashcards) or make a game out of them by playing memory. You can have your child say each word as he/she turns the cards over for practice. Then, once your child is pretty good at single words, you can put those words in sentences. This makes the practice a little more difficult and takes your child’s production to the next level. Then, once he/she has mastered that, it even puts the words in simple stories for you. Other features I enjoy are that you can record the child’s production and play it back to him/her for immediate feedback, and that you can record if the child produced it correctly or incorrectly and receive a percentage correct at the end. 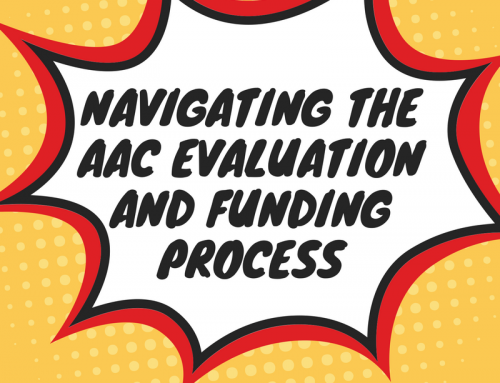 This will allow you to chart your child’s progress. Testimonial: I’ve used this speech therapy app with tons of my kids and they are all super motivated by it. I get much better buy-in using this than traditional articulation cards. The kids love flipping between cards and the triumphant trumpet fanfare when they finish a set! I also love this app because it was created by Heidi over at www.MommySpeechTherapy.com Heidi is a speech therapist and mom so she had a great perspective when making this app. Head on over to her website and check it out! 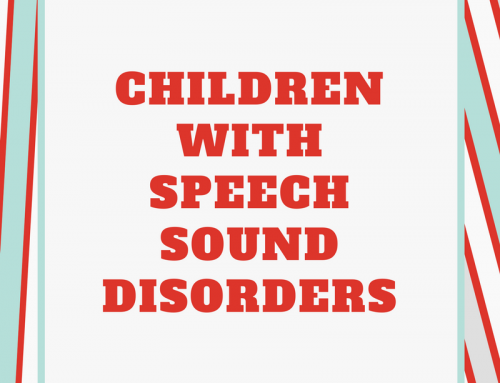 Features: Though this app may not be categorized with other speech therapy apps, it will certainly provide many opportunities to work on speech and language skills. This app is a suite of games which focus on child development in many areas. There are 12 games included in this app and each game is broken down into many different difficulty levels. For example, one game works on completing puzzles. Within that game, you can choose level one, which consists of placing one shaped piece into its corresponding hole, all the way up through level 9 with each level getting progressively harder. This game was designed for children with special needs so it is specifically designed to give them many successes while working on progressively harder skills. The skills targeted in this game are: shapes and colors, cause and effect, receptive identification of objects (such as “find the ball”), pre-writing skills, phonemic awareness, matching, patterns, puzzles, and memory. This app was designed for children ages 1-7. Testimonial: This is another one that I have used with my students and they love it! I use this a lot for receptive object labeling but I love that all of the games also work on fine motor skills while you’re learning or practicing another skills. I also use this app as a reward for some children who need a break after working for several minutes. My students love the games where you tap the eggs to hatch the chicks and the one where you shear the sheep. I love watching their faces light up! Features: This app features a bird named Larry who will repeat back everything he hears in a silly voice. This is great for giving children a motivating reason to practice their speech and language skills. There are also cause and effect features of this app that provide constant amusement for kids and adults alike. For example, if you bop Larry on the head, he flips over his branch. If you push the lightning bolt button, Larry will get struck by lightning and disappear. You can also feed Larry, give him a round of applause, or play notes on a piano that you want him to sing. Testimonials: Kids of all ages love Larry! I use Larry as a therapy tool when I have a child who is reluctant to talk or make noises. I also use him as a sound board for children to practice their skills with. For example, we might see how many times we can get Larry to say his good “p” sound. I also just use this as a reinforcer as something to work toward during therapy. For example, I might say “if you can work for 15 minutes, we can blow up Larry.” The kids are super motivated by this! Cost: The free version includes “who” questions and “what”, “where”, “why”, and “when” cards cost $1.99 per set. Features: This speech therapy app by Super Duper Inc. is a virtual version of their “wh-” question cards that they sell on their website. Each set of cards includes many questions using the target “wh-” word. Also included are four different games you can play while your child is practicing the wh- questions including matching and the super duper secret decoder game which allows the child to slide the decoder over the choices to find the correct response. Testimonial: Super Duper Inc. is a great company with a long history of creating great speech and language therapy materials as well as a recent history of creating speech therapy apps. This app is a great way to have a virtual version of their wh- question cards. My students are very motivated by getting to practice these on the I-Pad. I also love that you can switch between the four games when the child starts to lose interest. The app will even read questions and answers out loud for non-readers. Features: This app serves the purpose of a communication device for children who are having difficulty communicating with the people around them. This is a cost-effective alternative to dedicated communication devices which can cost several thousand dollars. 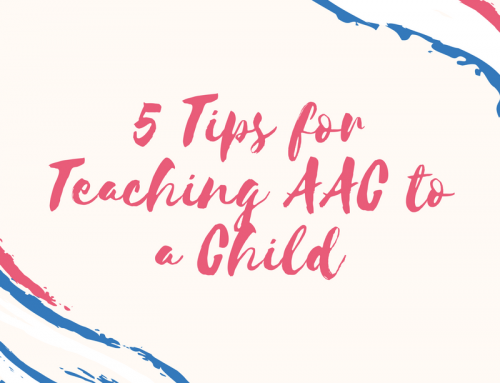 Alternative and Augmentative Communication (AAC) devices are a great option for children with autism, down syndrome, apraxia of speech, or other communication disorders that cause them to not be able to communicate verbally. With this app, children can push a button or combination of buttons and it will speak their message for them. Testimonial: I have used this app with several children I work with and it has been very successful for many of them. This app allows kids to make requests and interact with peers as well as combine words together to make sentences. I also like this app because it allows children to conjugate verbs and add grammatical markers so it can adapt to the child as he/she grows and changes. 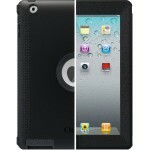 Here is the defender series otterbox case for 2nd and 3rd generation I-Pads. I’ve used this with the kids at school and it has been dropped, flung, smacked, stepped on, and drooled on and the I-Pads are all still working. That’s better odds than most of the equipment we use out there! This case is great for I-Pods or I-Phones because it completely encloses and protects the device while still allowing you to access the touch screen through the window. 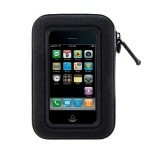 This case also has a speaker built in which makes it great if you’re using the device for a communication device. Need More Help with Apps? Get answers to all of your questions about speech therapy, apps, and more by joining The Speech Therapy Solution, Carrie Clark’s premium membership program. You’ll get access to all of Carrie’s training videos and printable therapy materials, plus a monthly webinar and an exclusive Facebook group! Join today! Hey there! I don’t have an andrioid/windows device so I won’t be able to try any of those apps out. I hate to recommend something I’ve never used. Hopefully one day I can get my hands on a different device and a bunch of apps to do another review but for now, this is the best I can do. Sorry!